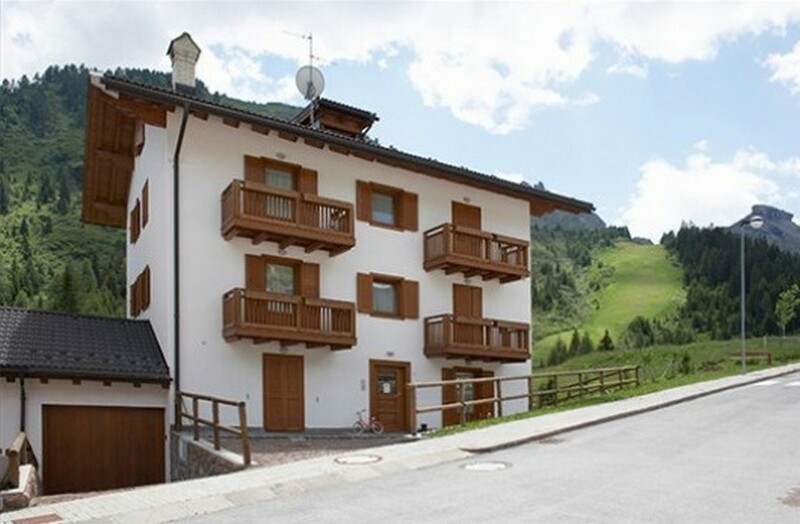 Modern apartments situated in the upper part of Arabba and within 100 m from the runs. 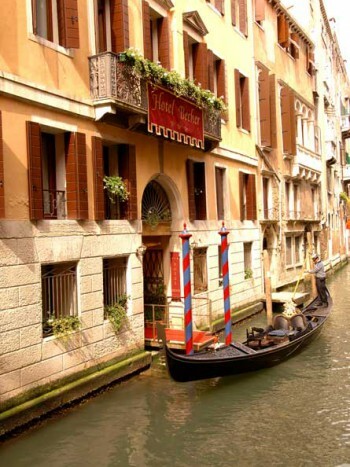 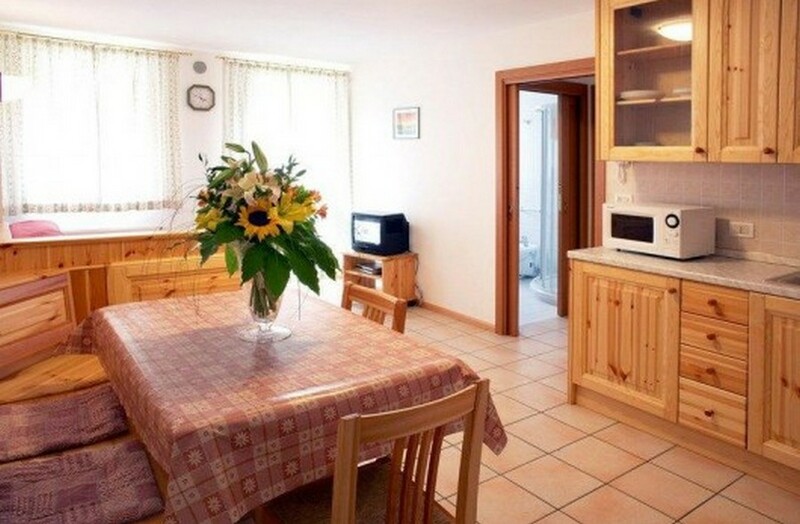 There are many apartments in different houses, all approximately 250 m from the centre of Arabba. 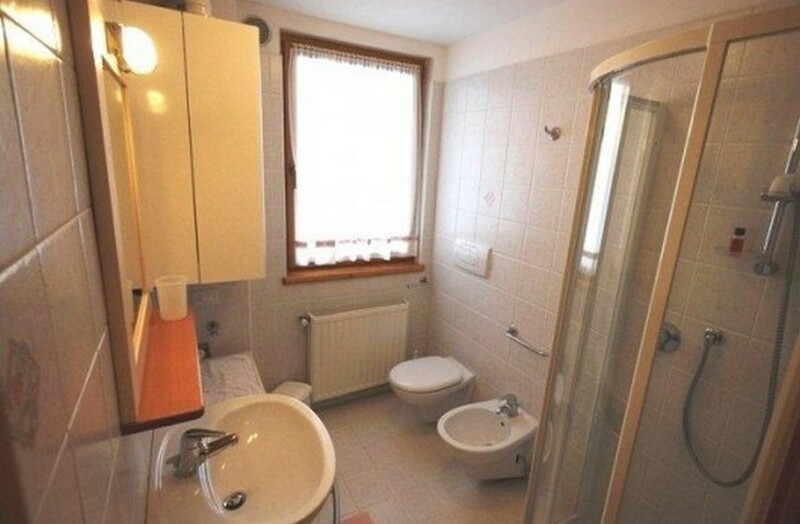 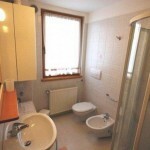 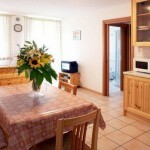 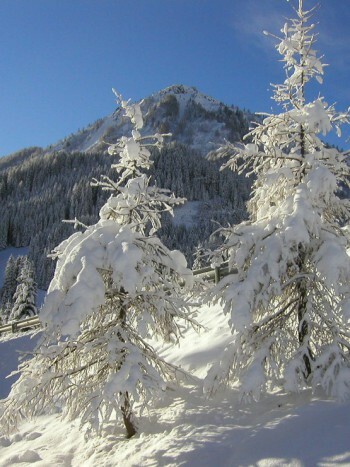 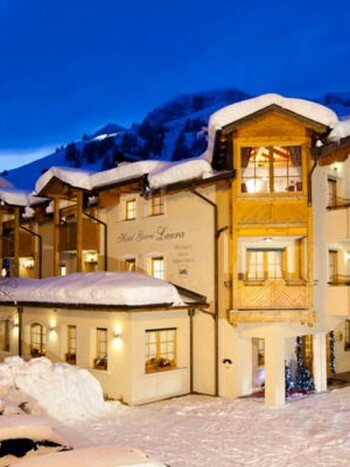 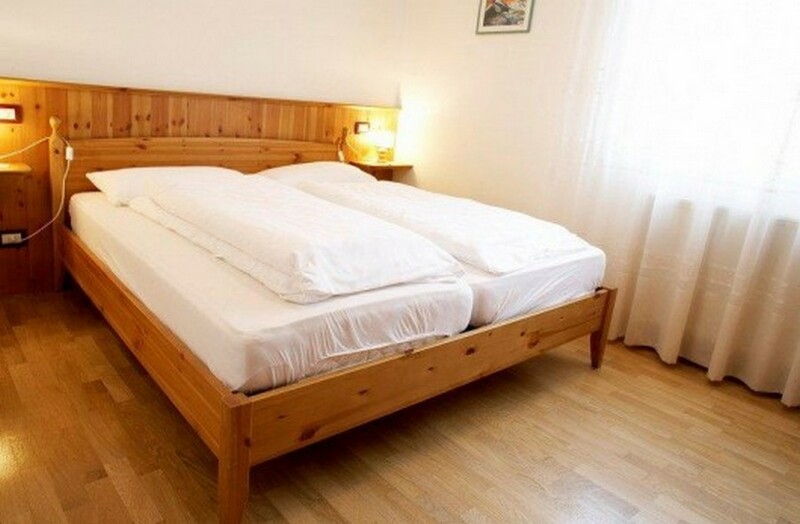 All apartments are very well equipped and comfortable with typical alpine furnishings.